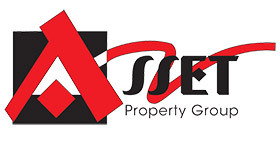 Asset Property Group is the sole owner of the information collected on this site. We only have access to/collect information that you voluntarily give us via email or other direct contact from you. We will not sell or rent this information to anyone. We will use your information to respond to you, regarding the reason you contacted us. We will not share your information with any third party outside of our organisation, other than as necessary to fulfil your request, e.g. to contact you about your property request. While we protect sensitive information transmitted online, we also protect your information offline. Only employees who need the information to perform a specific job are granted access to personally identifiable information. The computers/servers in which we store personally identifiable information are kept in a secure environment.